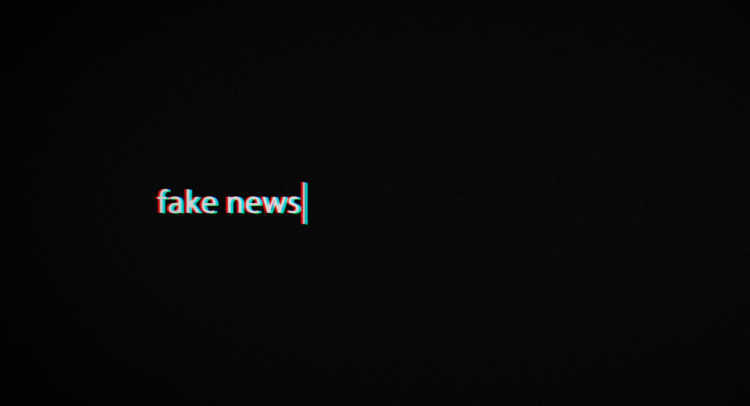 A recent investigation by News24 revealed that many of South Africa’s biggest brands were inadvertently funding fake news sites. In the article, many of the brands implicated (or their agency representatives) plead ignorance, claiming that they have little control over where their ads end up. In truth, however, brands have much greater control over their online advertising than they imagine. Moreover, they have a duty to exercise that control and ensure they don’t end up funding fake news. Doing so not only means playing a role in protecting the credibility of news information, it also means that brands can better protect themselves in a world where reputation matters more than ever. Before we dig into why brands need to pay more attention to where their online ads appear, it’s important to understand what fake news actually is. Contrary to what some politicians would have you believe, fake news is not news that doesn’t align with your political views. Nor, for that matter, is it a news story that later turns out to be discredited because a journalist was misled by a source. Instead, fake news refers to made-up articles that are provably false and have popular appeal. Today, these articles largely appear on websites designed to mimic credible news sites. Like mainstream publications, these sites make their money from advertising. Some of them, like the ones run by teenagers in one Macedonian town have made a lot of money. But how are these sites able to attract advertising? After all, it’s not like they’re going out to brands and promising massive audiences if they advertise on their platforms (the way traditional publishers do). Instead, they’re taking advantage of products like Google Adsense, which allow publishers to serve automatic text, image, video, or interactive ads. For every ad served, the publisher receives around 68% of the revenue, with Google pocketing the rest. The ads served are based on a combination of the site’s content and individual users’ interests. With the content on fake news sites designed for maximum virality (something that’s much easier to do when you don’t have to worry about the truth), it’s easy to see how the money might pile up. On that basis, it might be tempting to blame Google for ads appearing on these sites. It’s certainly an argument that’s been made often, but it’s really not that simple. While fake news sites have exploited Adsense (and other automated platforms), Google is constantly fighting to keep them off the platform. Every quarter, it kicks hundreds of so-called “bad publishers” off Adsense. But with new sites are cropping up quicker than they can be quashed, there’s only so much Google can do. This is where the brands themselves come in. Someone in the brand team needs to be reviewing ad placements. This can be done internally, or via the outsourced agency the brand uses. And if your agency tells you that’s impossible, it’s time to change agencies. A simple place to start is to have a list of fake news websites you want to exclude your ads from. Update this list regularly and, if a customer informs you that your ad is appearing on a site that’s not on your list, investigate it. Reporting these sites to Google will also help in the overall war against fake news. Brands need to protect their integrity. That’s always been true, but in an age where consumers are hyper-conscious of what they do and don’t want to be associated with, it’s vital. But brand integrity doesn’t just mean appearing in the right places, it also means having a conscience when it comes to important global issues. The fake news industry is driven by money. Brands can, and should, play their part in ensuring that revenue dries up. 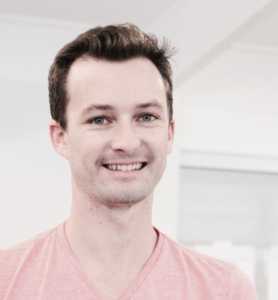 Neil is a co-founder and Director of Growth Marketing at Hoorah Digital. He believes that solving problems starts with digging into the data. Neil has championed the principle of using data to drive digital marketing strategies and encouraged the pursuit of simplifying perceived complexity in the field of SEO, paid search, automated marketing and data analytics. Hoorah Digital is an independent digital media consultancy that believes in data. It specialises in data and thoroughly understands performance marketing. It innovates by bringing data and creative together and firmly believes in onboarding the right technology as its foundation and to ensure it establishes strong integrated media roots.